Back in 2015 at I/O, and just after announcing Cardboard, Google rolled out Jump. 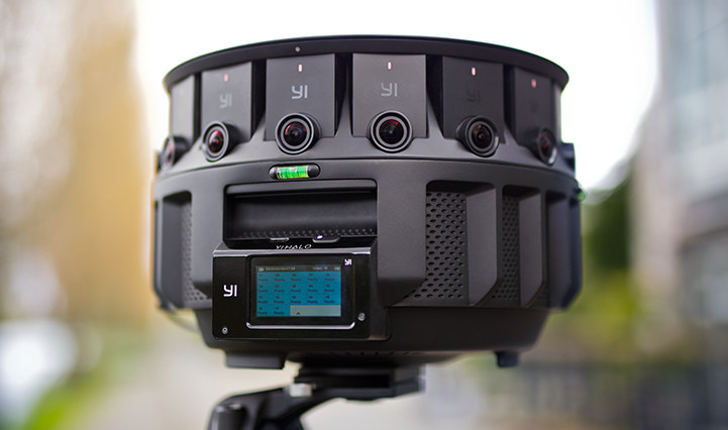 At the time the hardware that accompanied it was the GoPro Odyssey, a big circular contraption containing 16 GoPro cameras. It was meant to make recording in 360 degrees for VR purposes a bit easier, both logistically and in terms of the tools and software needed. Don't be too surprised if that flew under your radar at the time; there hasn't been much in the way of news from Google about Jump since then (though there was a cool WebVR film announced a few days ago that used it). According to TmoNews, Americas magenta-est carrier (and don't you forget it!) will unveil some changes to the company's JUMP! device installment plans on February 23rd, and while they're heavy on "unlimited" language, the plans are actually getting a bit more restrictive for customers. First, in the "good news" departments, tablets are joining the JUMP! family of devices, so you'll soon be able to finance a tablet from T-Mobile. Which if that's something you, you know, want, sounds good. However, T-Mobile already offers the iPad Air and iPad Mini Retina on JUMP!... so I'm not sure what new tablets they're adding, but I'm guessing it's going to be more. 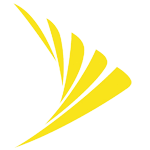 Play it again, Sprint. 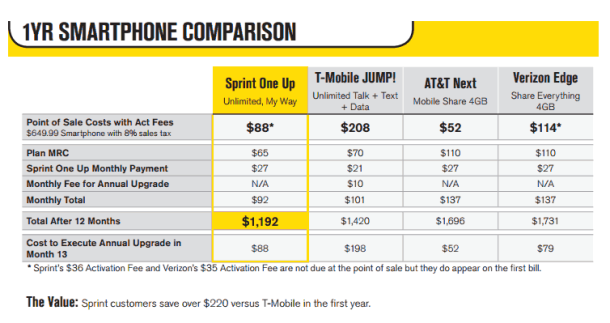 Now that T-Mobile, AT&T, and Verizon have all started accelerated upgrade programs with monthly charges (Jump, NEXT, and EDGE, respectively), Sprint wants in on the action. According to some leaked screenshots posted by Cnet, the last of the "Big Four" American carriers is planning a similar program called One Up. The plan has not been confirmed by Sprint, but the screenshot below looks genuine. Stop me if you've heard this before: under the One Up plan, customers would pay no money down and spread the cost of a new phone over 24 monthly payments added on to their regular phone bill. 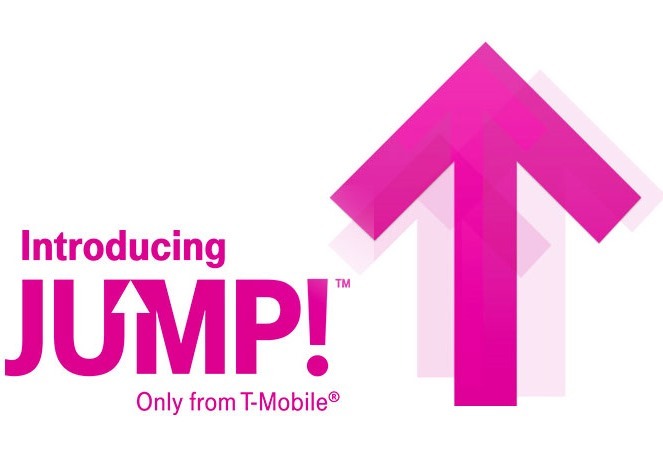 At this point, we've all heard of T-Mobile's JUMP! program, designed to let customers upgrade smartphones up to twice-yearly. And not to be outdone by T-Mo, AT&T announced its variant of the plan, dubbed Next. 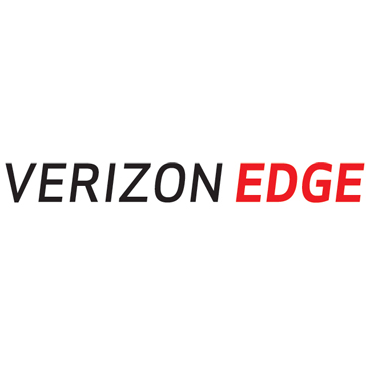 Of course, Verizon has its own thing going on, too – Edge. Up to this point, we've only seen leaks that allude to Edge's existence, but Big Red finally took the wraps off and made it official this morning. Here's the basic gist: when you buy a phone on Edge, you won't need to sign a contract – it's a month-to-month deal. The full retail price of the phone will then be divided up over a 24 month period (you know, it's kind of like a two-year contract), so you'll effectively be financing your phone through Verizon, sans-interest, of course. The Icy Tower series has gained a mind-boggling amount of fans since its inception on iOS, and it doesn't seem any less popular on Android. Welcome to the latest entry in our Bonus Round series, wherein we tell you all about the new Android games of the day that we couldn't get to during our regular news rounds. Consider this a quick update for the dedicated gamers who can't wait for our bi-weekly roundups, and don't want to wade through a whole day's worth of news just to get their pixelated fix. Today we've got a game that suggest you might be a redneck if you like shooting aliens, a new entry in the sports manager genre, a shifted take on the jumping platformer, and a game about keeping balls in the air. Making its second entry to the Play Store (after Dark Nebula), Free Lunch Design brought Icy Tower 2 to Android today. 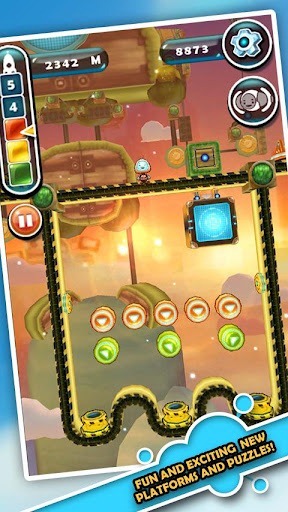 Today's debut marks the first appearance of the Icy Tower title in the Play Store, meaning Android users can finally enjoy the extremely popular jumper on their mobile devices. 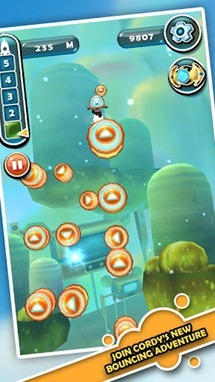 Some readers may question the noteworthiness of a jumping game – after all, the genre is a crowded one. 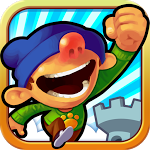 What sets Icy Tower apart, though, is the fact that its gameplay manages to remain significantly more dynamic, action packed, and generally more fun than most other jumpers. Evidently, players of the original agree – the game's page on Facebook (where it also lives as an app) has reached about 2.5 million likes. 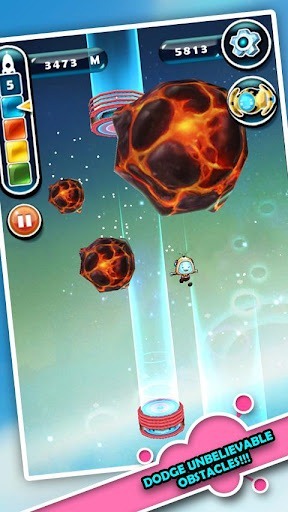 Following up on the success of Cordy (a game we mentioned in part 2 of our feature on the best action/adventure games of 2011), SilverTree Media released Cordy Sky to the Android Market today, giving players even more of the freewheeling platform action they came to love in the original. 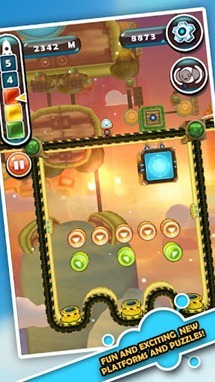 Sky's gameplay is engaging, colorful, and addictive. 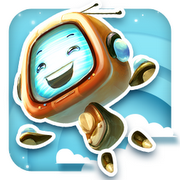 In this adventure, Cordy meets Volt – a friendly robot who has been trapped on the mysterious planet for a while, and can help Cordy reach the big rocket in the sky to continue his quest to explore new planets. Players can jump, bounce, and hover through story mode, eventually reaching the big rocket in the sky, and keep the fun going with Infinity mode, testing just how high they can go. I've been roaming the booths of CES for 3 days now, and I think I've seen almost everything even remotely related to Android that was worth seeing. One company, Recon Instruments, has been on my mind since the beginning, however, and I'm really glad I finally made it to their booth today. 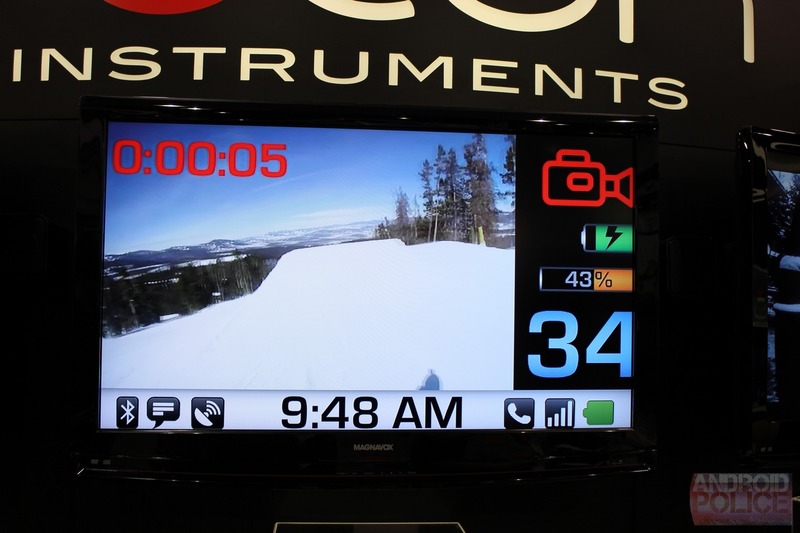 Their current product, called Transcend, is a full snow goggles solution incorporating a little color LCD screen in the bottom right corner. This screen is small but it gets magnified optically to show a whole array of information, such as your current speed, temperature, altitude, time, vertical odometer, and the trail map overlaid on top of Google Maps (among other things).